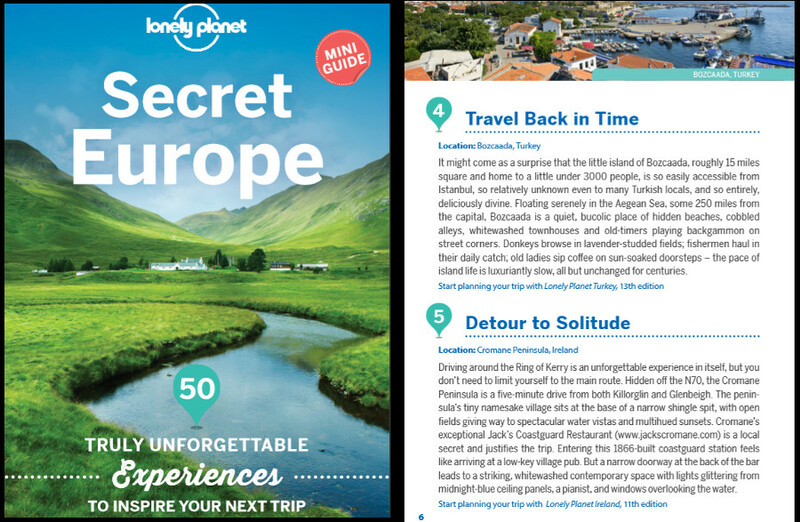 Delighted to make the Lonely Planets – ‘Secret Europe, 50 truly unforgettable experiences to inspire your next trip’. Our little village of Cromane is making headlines nationally and internationally today for all the right reasons. 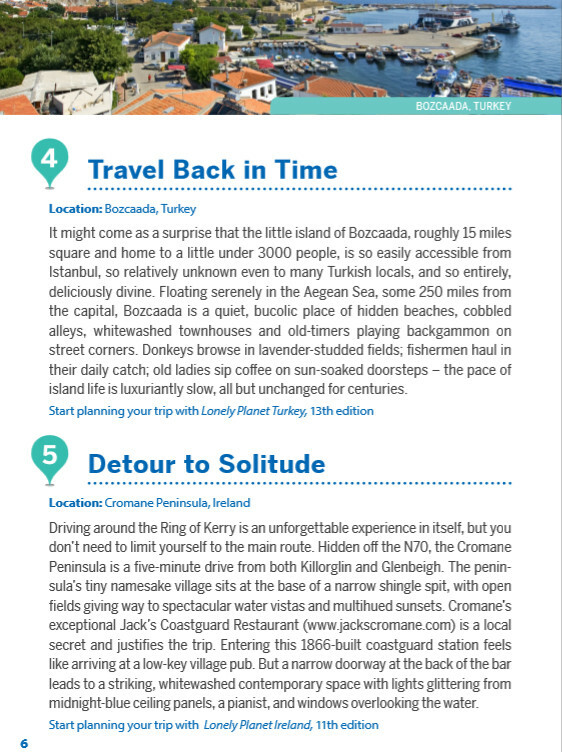 This list is based on expert advice from travel authors, locals, and those in-the-know. 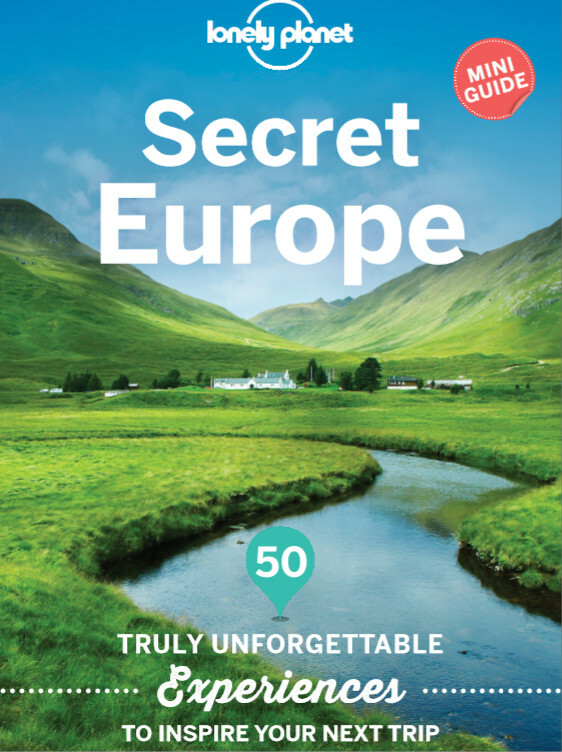 The world’s leading guidebook publisher released the free ebook on their website today, hoping to inspire holiday makers to venture off the beaten path. 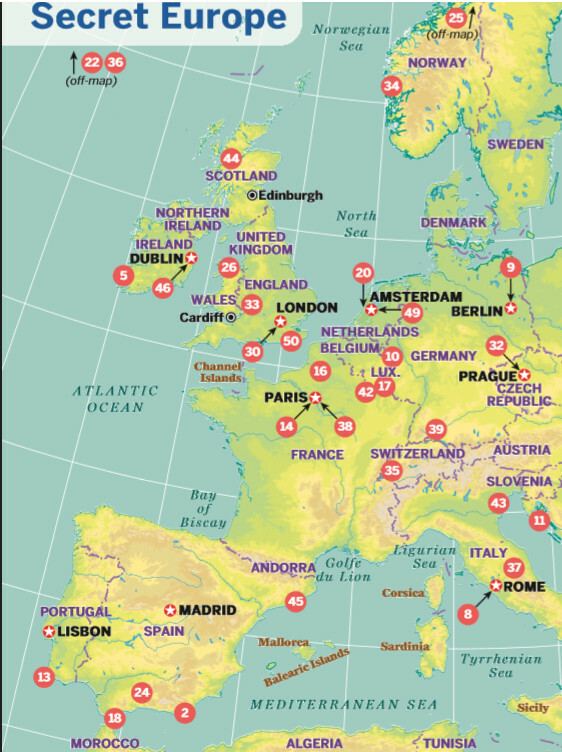 Since 1973, the Lonely Planet guidebooks have served those with itchy feet in enhancing their trips by unveiling the most authentic experiences in every continent. Driving around the Ring of Kerry is an unforgettable experience in itself, but you don’t need to limit yourself to the main route. Hidden off the N70, the Cromane Peninsula is a five-minute drive from both Killorglin and Glenbeigh. The peninsula’s tiny namesake village sits at the base of a narrow shingle spit, with open fields giving way to spectacular water vistas and multihued sunsets. Cromane’s exceptional Jack’s Coastguard Restaurant is a local secret and justifies the trip. Entering this 1866-built coastguard station feels like arriving at a low-key village pub. We into the Independents Lifestyle Sections (Click HERE) Jacks Coastguard Restaurant and Cromane made it all the way to the London Metro too! !